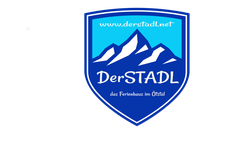 THE BIG STADL - derstadl Webseite! 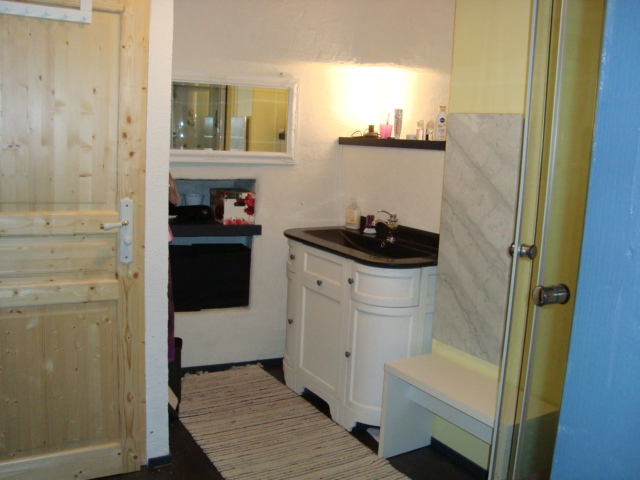 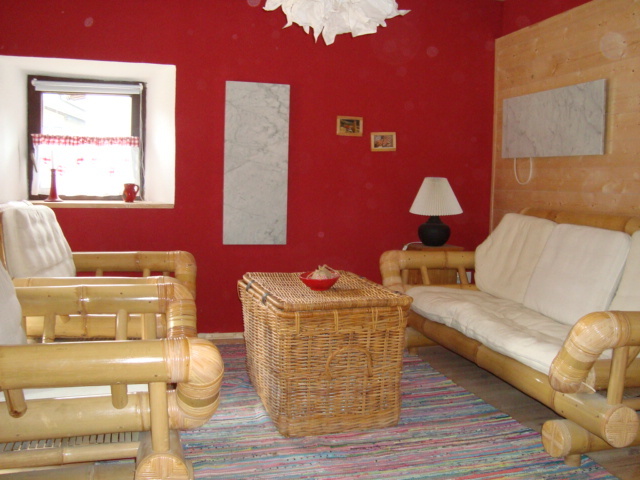 The Big Stadl is a wonderful renovated house with a lot of space for enjoying your holiday in the beautiful little village „Winklen“. 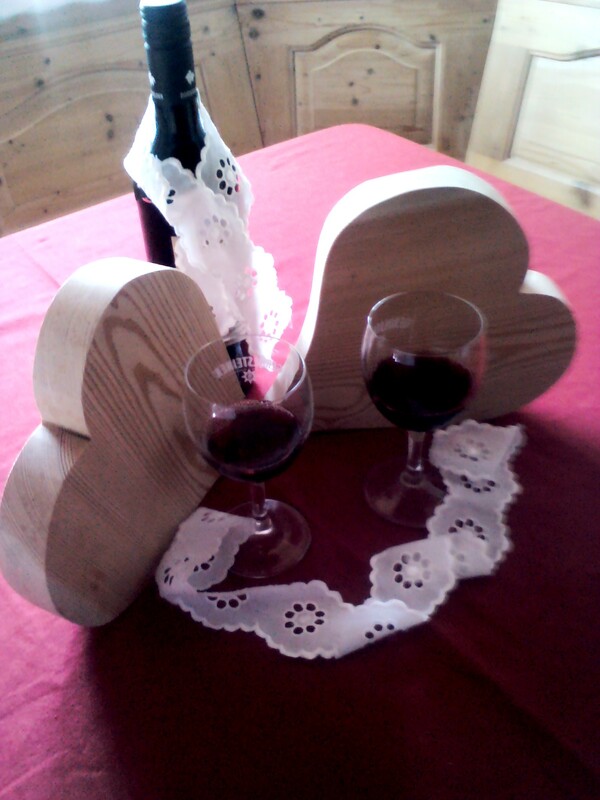 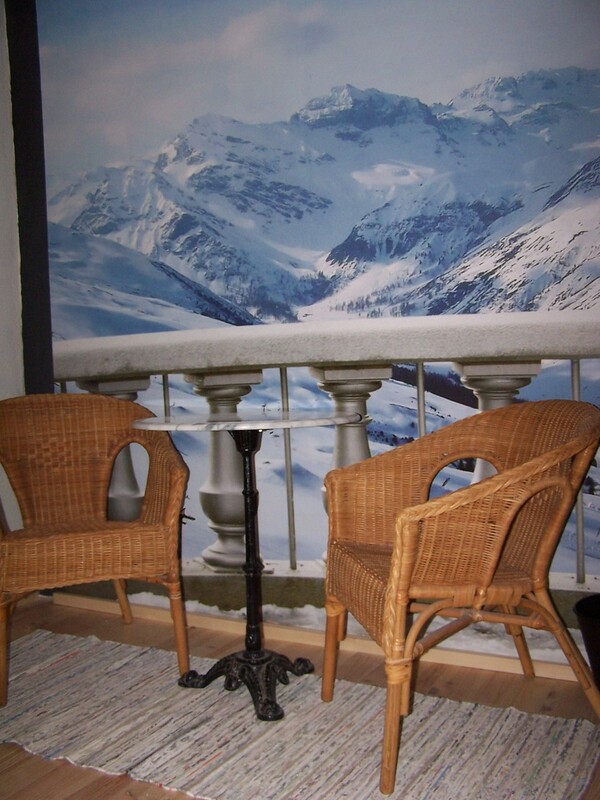 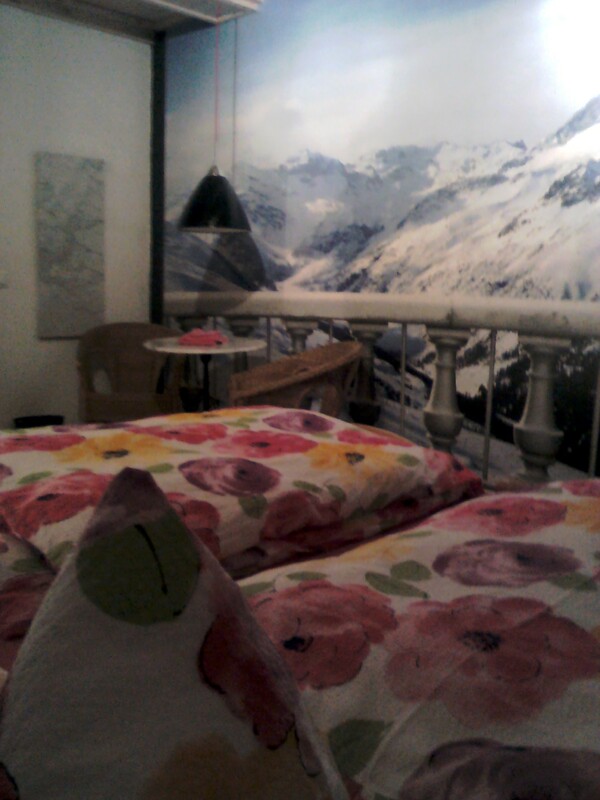 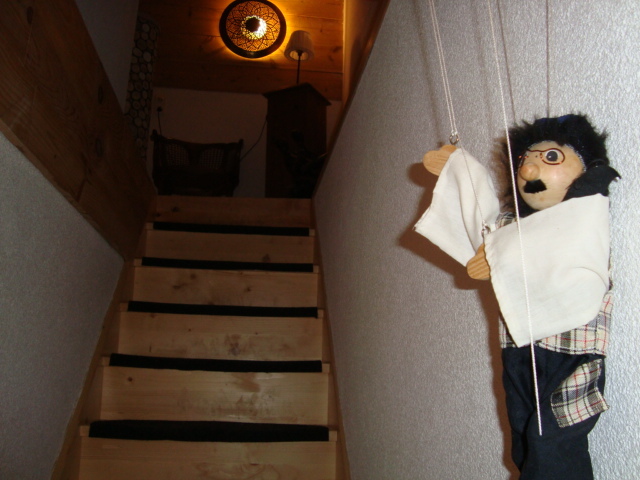 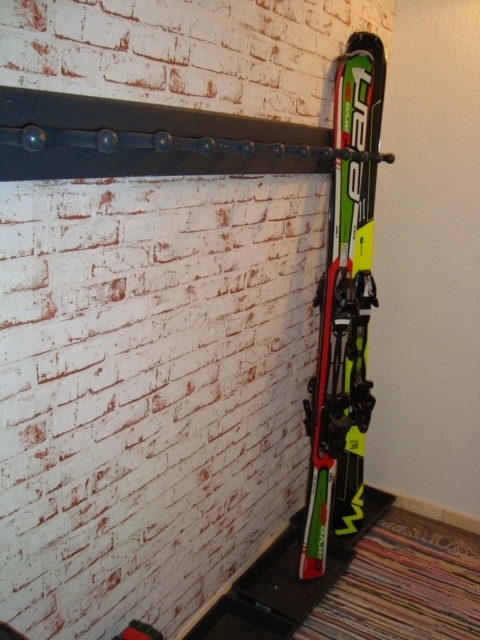 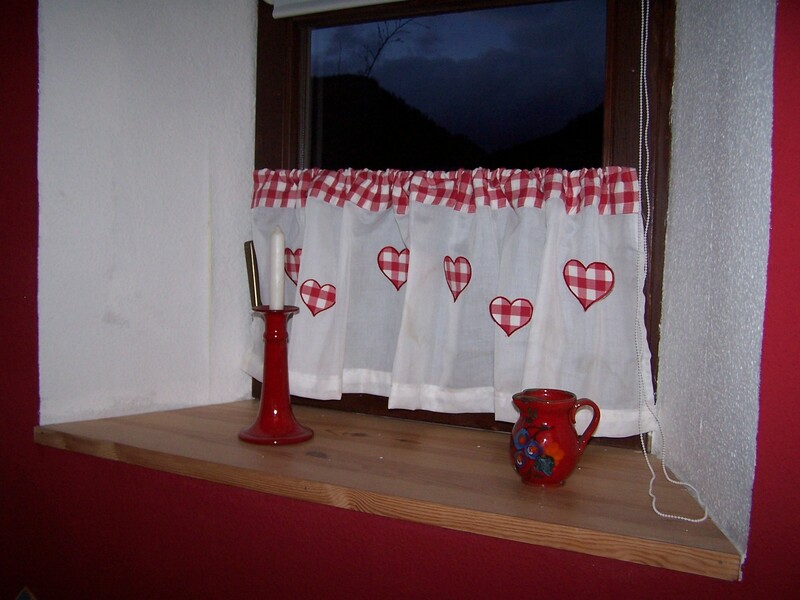 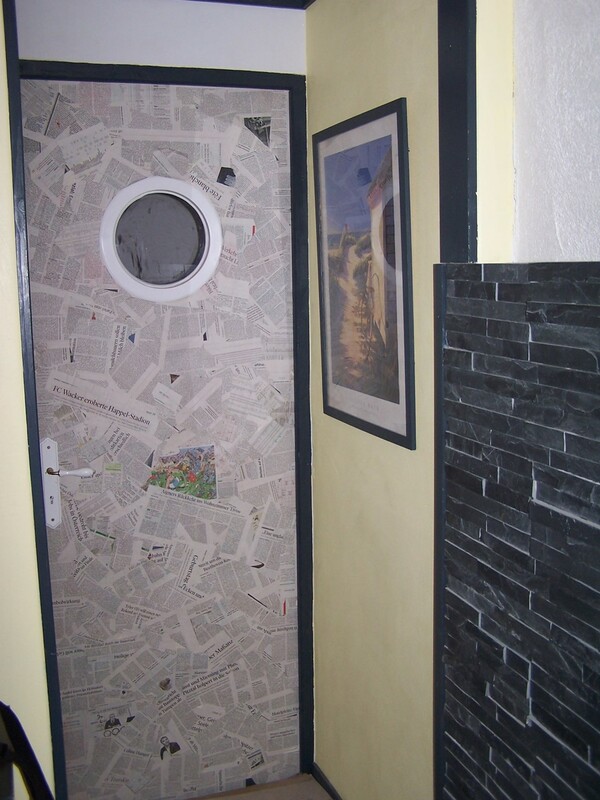 The house surprise with his special tirolean look and likest o create a nice atmosphere for having relaxed Holidays.